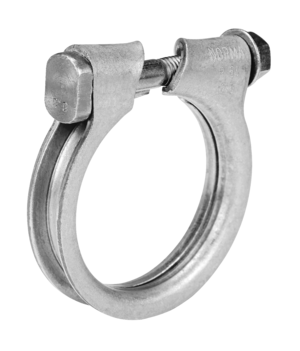 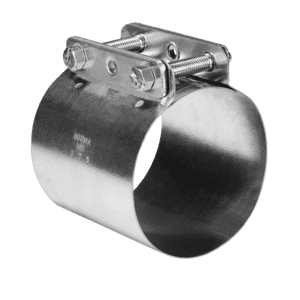 Used in conjunction with a rubber sleeve, BRS wide-band hose clamps are the ideal choice for connecting pipes with smooth ends. 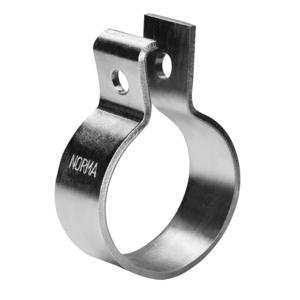 They connect cast iron and steel pipes just as securely as plastic or glass pipes and without any welding.NORMACONNECT® wide-band hose and Retaining Clamps are produced with standardized band widths and materials. 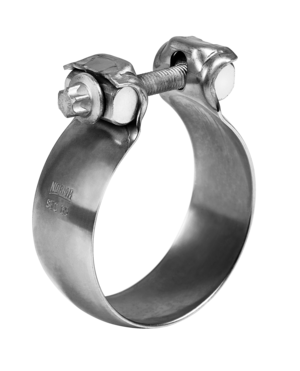 The progressive ratio is 1 mm in the case of a single-part version. 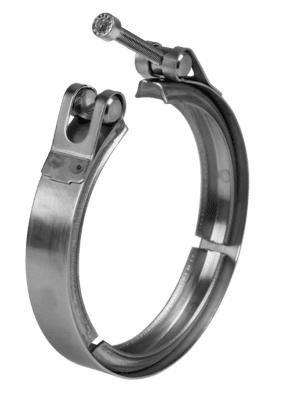 Up to a clamping diameter of 300 mm, the clamps are supplied in rolled-up form. 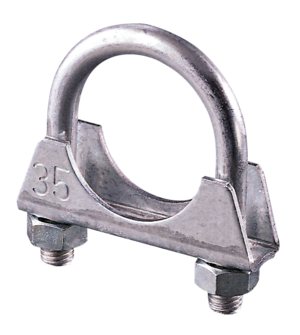 With clamping diameters of 301 mm and up, they are supplied in stretched-out form.